A complete visual guide to the universe. A definitive month-by-month guide to the night sky, with profiles of all 88 constellations, over 100 star charts, and an Almanac of astronomical events over the next decade, will help you to navigate your way around the night sky, and locate stars, galaxies, and other objects. 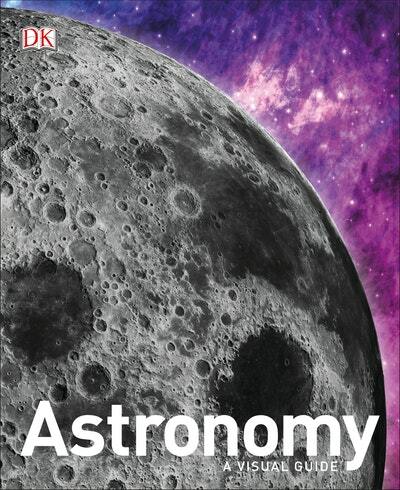 Featuring no-nonsense advice on how to observe the skies using the naked eye, binoculars, and telescopes, Astronomy is the perfect guide for keen amateur astronomers, as well as a great reference book for the whole family. Love Astronomy: A Visual Guide? Subscribe to Read More to find out about similar books.